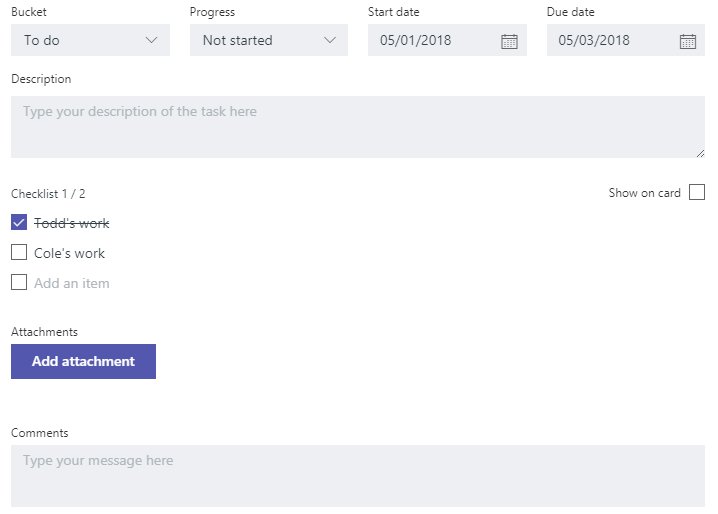 How can I create this in Sharepoint Flow? I have looked at the Update Task Details parameters to try to do this, but I don't see how this can be done. Is there documentation on the detailed input array that will create a Checklist as I have above? 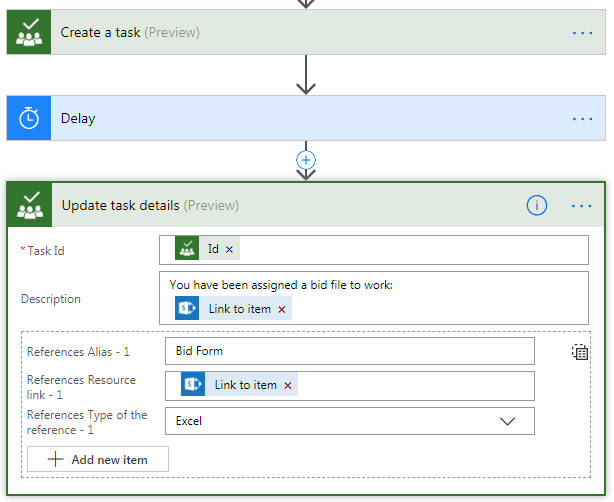 Browse other questions tagged sharepoint-enterprise sharepoint-online flow microsoft-flow or ask your own question.